Setting up a Google blog wouldn’t even take five minutes of your time. With everything automated, it’s pretty easy to set up a blogger account. With various tools you can start building on your blog and expand to the online community. Blogger allows you to upload your write ups in an interactive style on the web. 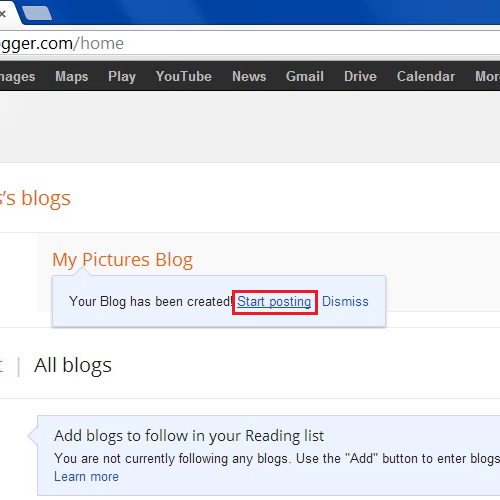 Follow the step by step guide on how to create a blog on Blogger. To get started on how to create a blog on blogger, first of all, open up the internet browser and log on to www.blogger.com. 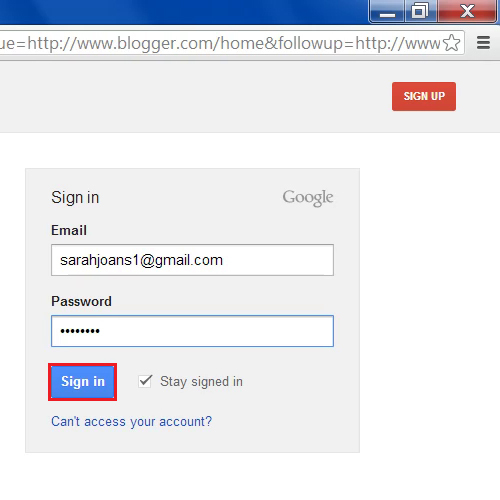 Once it is loaded, enter your Gmail user ID and password and click on the “Sign in” button to login. If you don’t have a Google account, you can click on the sign up button on top. In the next step, the home page of the Blogger website will open in front of your screen. Now click on the “New Blog” button which is located on the left corner of the window. 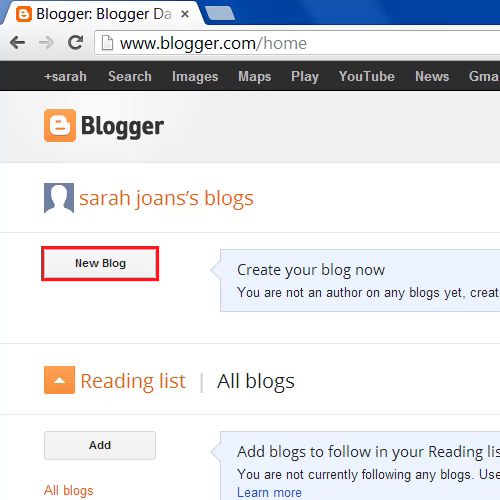 This button will allow you to create a new blog on Blogger. Once you have clicked on the “New Blog” button, a new window will open up. In this window, you will be required to set the “Title” and “Address” of your blog. You can also select a pre defined theme and style of the blog from various built in themes provided by the Google Blog. Once you have selected your desired style, click on the “Create Blog” button which is located at the bottom right corner of the window. 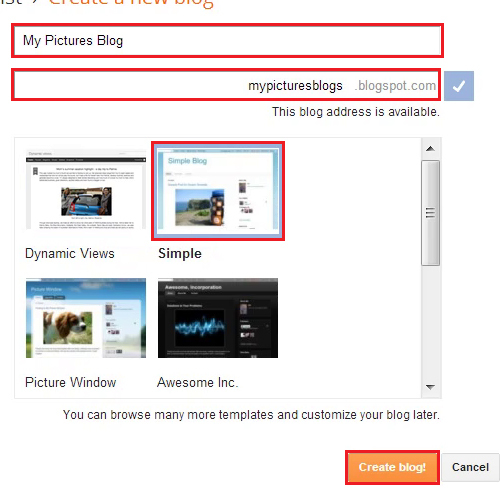 Once you have clicked on the “Create Blog” button, the newly created blog will appear on your home page. Now click on the “Start Posting” link to create a post and start using your blog.